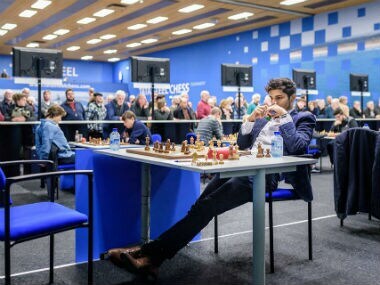 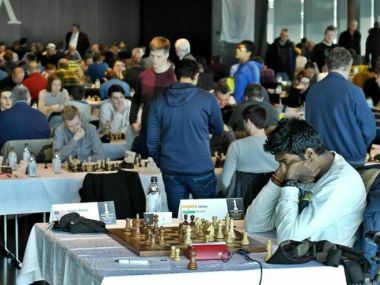 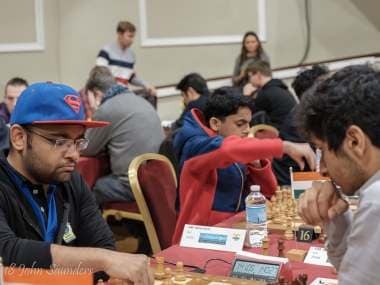 Another Indian GM who inched closer to the top of the leaderboard was Vaibhav Suri. 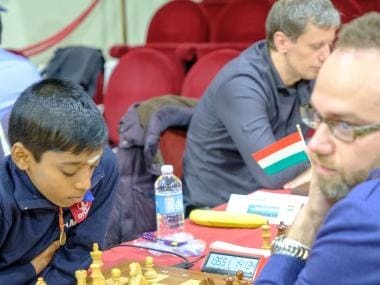 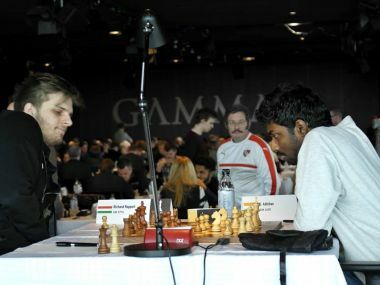 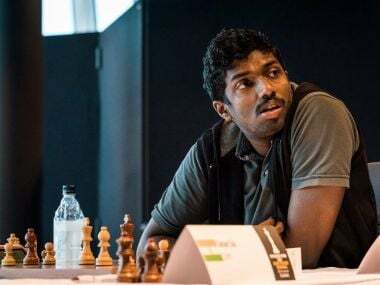 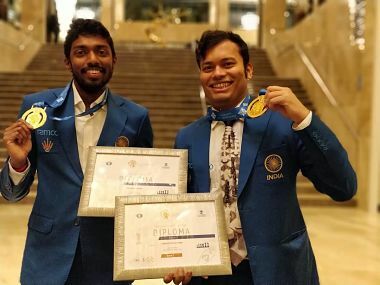 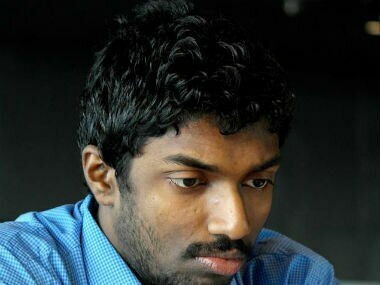 Playing from the white side of a King’s Indian Defence, Suri drew against Gabriel Bick. 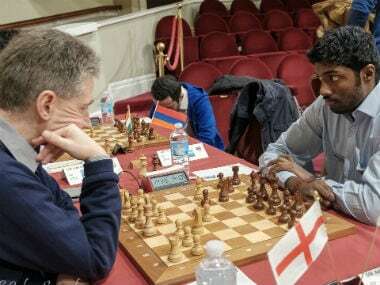 Das defended tenaciously and did not allow Adhiban any opportunity of scraping out a win.